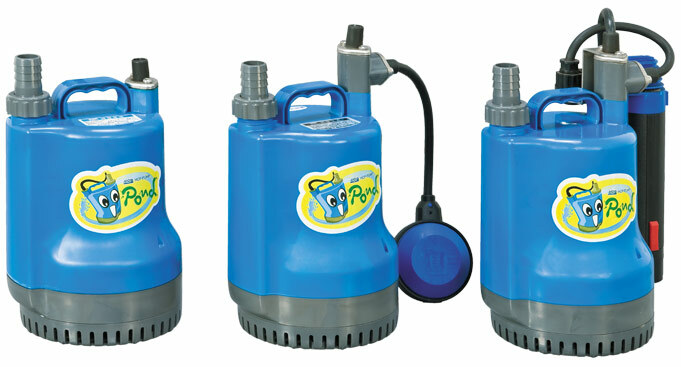 Compact, light weight yet durable submersible pumps for clean, fresh water. 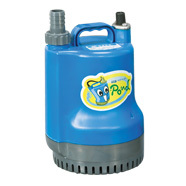 Used in water-features and ideal for emergency drainage applications in basements, cable trenches and cellars. The outer shell, strained and impeller is made of durable ABS plastic.